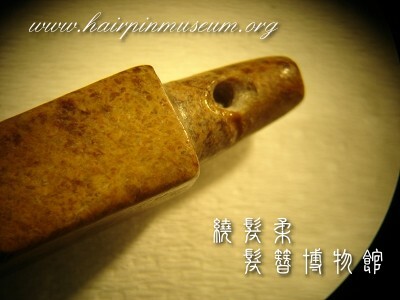 This is a very old hairpin made out of jade. Its owner told us it was broken by his young son as a boy, twenty years ago. The hairpin is very old and very valuable, so several times he wanted to repair it and was thinking of using superglue or 3-second glue but, in the end, decided it was better not to try. We wanted to restore this hairpin for him in an ethical way and using materials that would be reversible - could be removed without causing any more damage. Please see the case history below. The conservator checks the condition under a microscope to see how serious the damage is and too see if there are any missing parts or other important details. Before trying to glue the pieces together the conservator check to see how they fit. The end piece is glued back into position using Paraloid B-72, a conservation quality adhesive that is reversible. However, there is a small missing piece. The filler is epoxy resin (AB glue) mixed with natural pigments to match the colour. After the adhesive hard, the extra adhesive is removed with a sharp scalpel blade to make the correct shape. 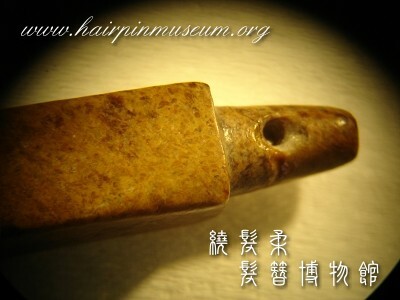 The hairpin is repaired and is now stable. 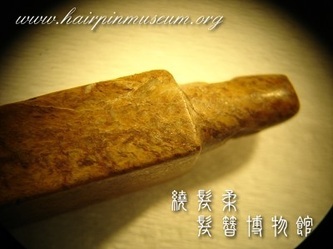 The joint and fill can be reversed with acetone. The colour match is not perfect - we want the restoration to be visible when it is examined closely. 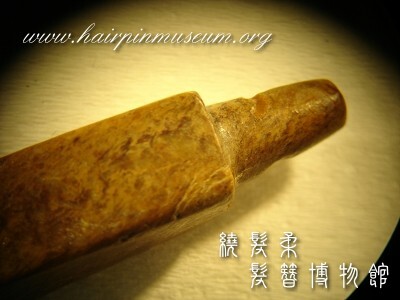 For conservators it is unethical to make an invisible repair which would increase the money value of the object.